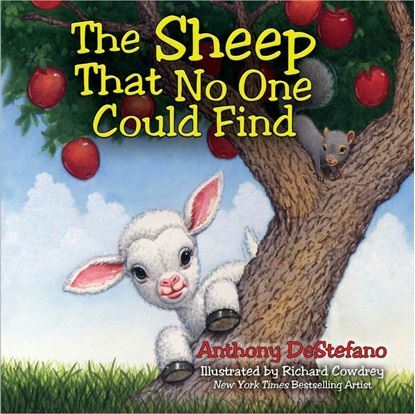 A Children’s book by Anthony DeStefano, the best-selling author A Travel Guide to Heaven, Ten Prayers God Always Says Yes To, Little Star, and The Donkey that No One Could Ride. 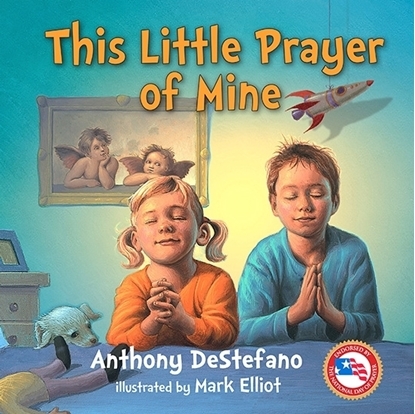 This book will help even the youngest children develop a rich prayer life that will sustain them as they grow older and face the tough challenges of life. 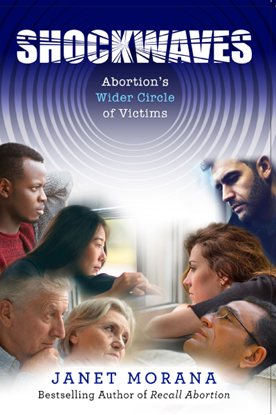 Endorsed by Fr Frank Pavone, Janet Morana, Pat Boone, and many more! 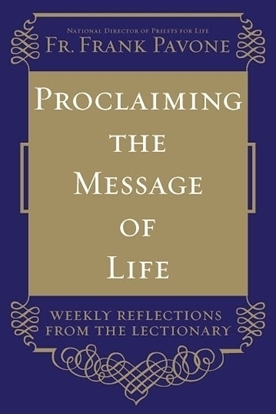 Click here to View a video reading of this book. 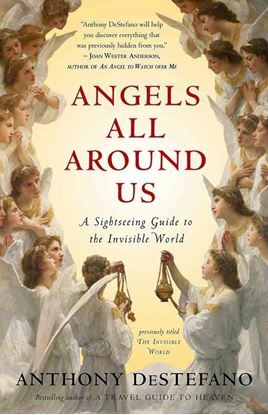 In Angels All Around Us (previously titled The Invisible World in hardcover), the international bestselling author of A Travel Guide to Heaven and Ten Prayers God Always Says Yes To explains the awesome and mysterious reality of the spiritual dimension that surrounds and permeates our very existence. All aspects of the spiritual realm are discussed, including the existence of angels and demons, the whereabouts of loved ones who have passed, the gift of grace, heaven, hell, and even the presence and activity of God in our lives. Can a small, slim book change your life? This one can! Pairing hilarious photos of children with beautifully simple words, "I Just Can’t Take it Anymore" will cheer up even the most discouraged people. 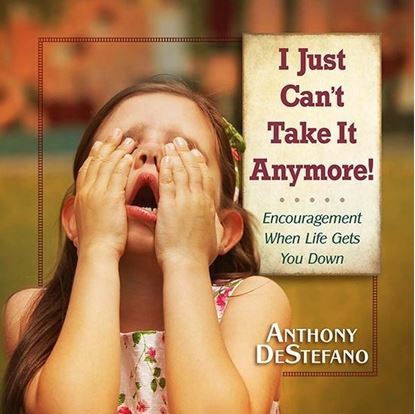 In a lighthearted yet profound way, Anthony DeStefano, author of the bestseller, "A Travel Guide to Heaven", coveys the essence of the Christian teaching on suffering, all the while making readers laugh out loud and sigh “Aww.” If life is getting you down, this book is guaranteed to pick you right up! !